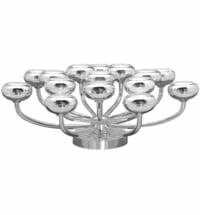 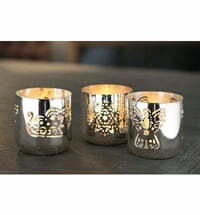 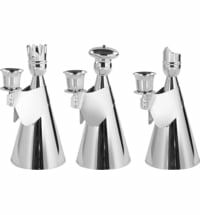 A beautiful set of silver-plated 3-armed candleholders. 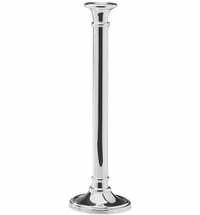 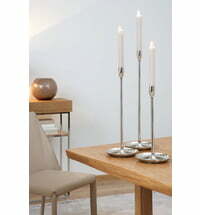 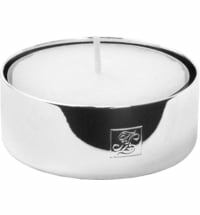 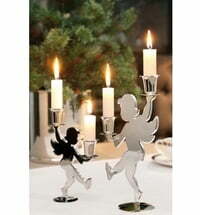 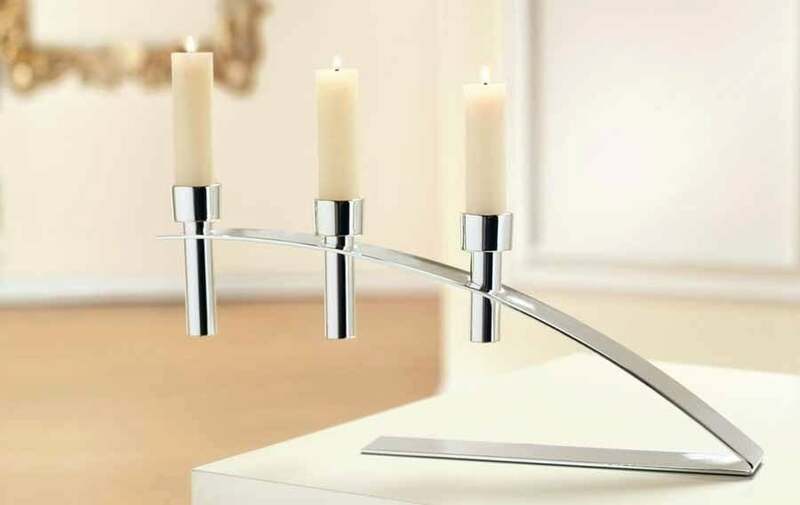 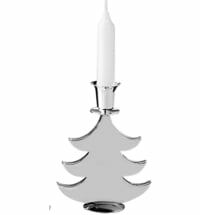 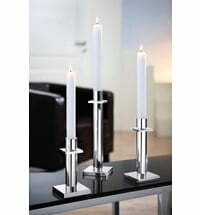 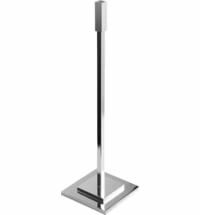 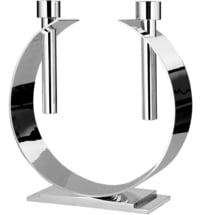 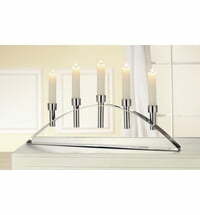 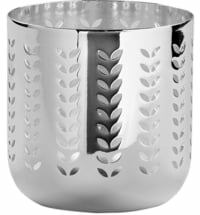 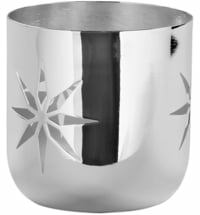 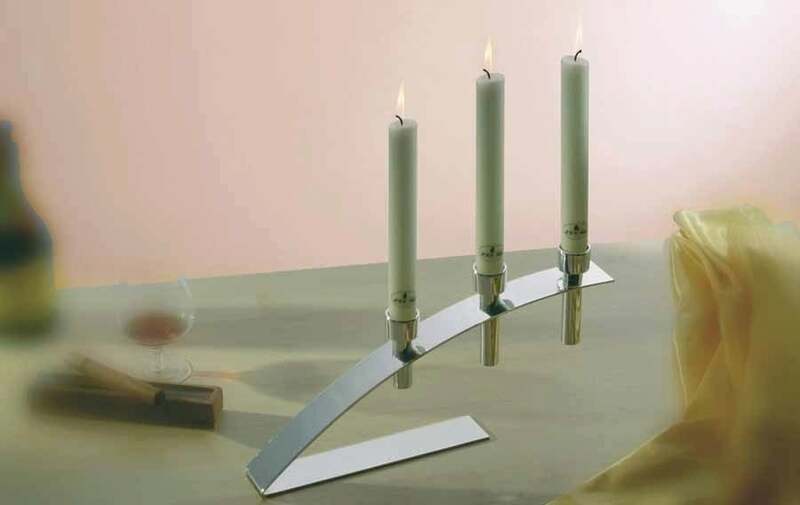 The Balance candleholder by Fink Living is a beautiful 2-piece set of silver plated, 3-armed candleholders. 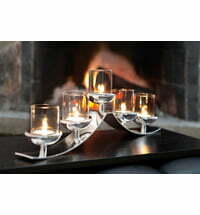 The unusual shape allows for countless home decorating ideas.